If you are reading this article, probably you have already decided going on a trip. With your partner, family or friends, travelling always requires you planning them. Nowadays, when planning a trip, it is important to think which activities you want to do, because sometimes it is necessary to book before hand. If visiting Córdoba, the Córdoba Mosque is a must-visit in your tour in Córdoba. For this reason, it is important booking prior your arrival date, so you do not miss it. In its own website, the Mosque offers you the chance to purchase them online. Besides, it its likely that buying tickets with enough time offers you better offers and, moreover, more possibilities to choose a time that fits your schedule. 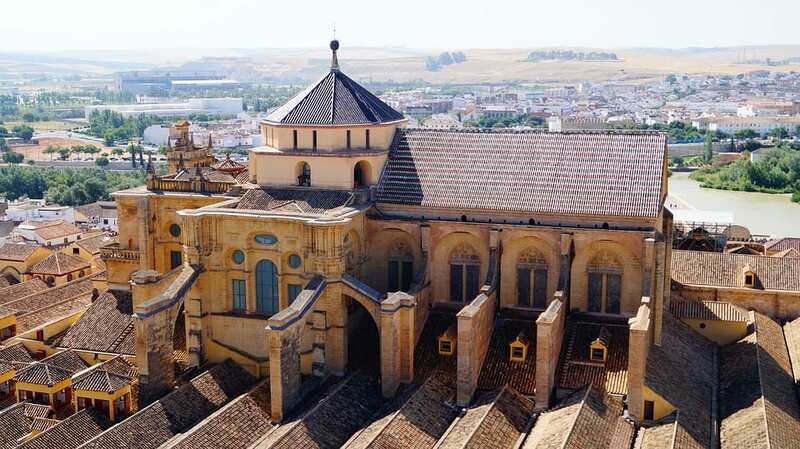 Lastly, one of our recommendations when planning a trip, continuing with Córdoba, is booking a guided tour in Córdoba. This type of tours ensures you receiving a high quality information about the city and, ofently, may be booked before hand.